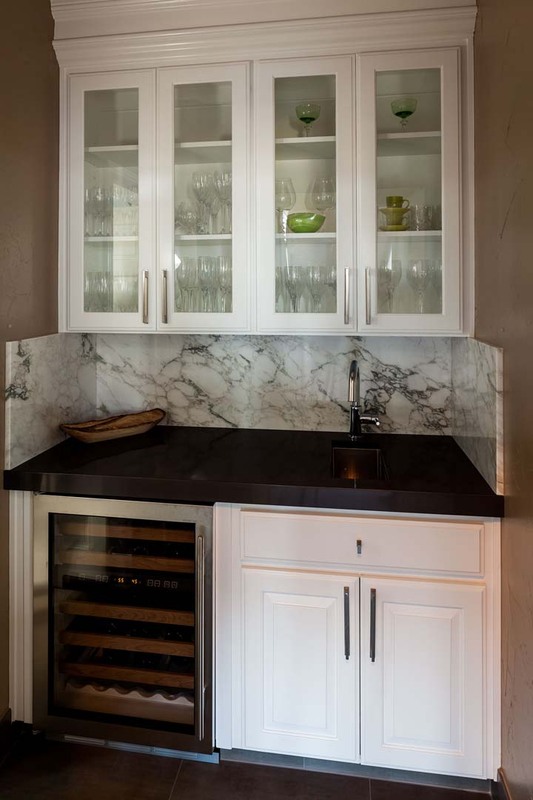 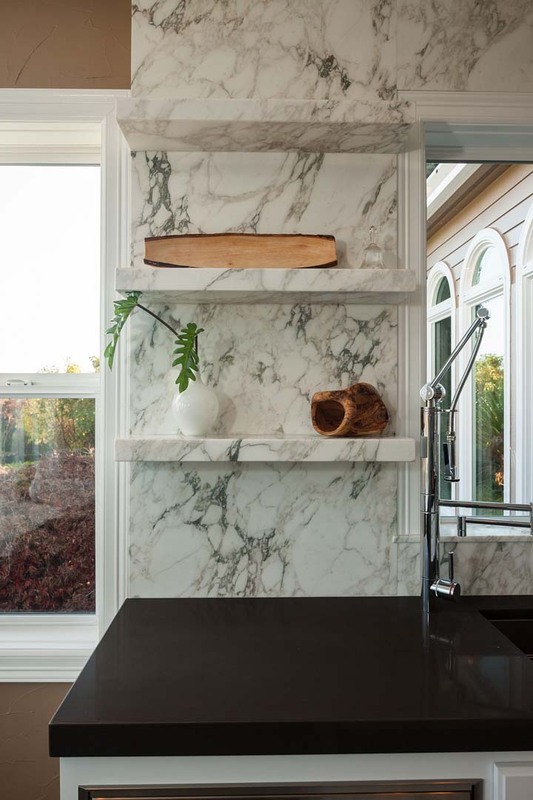 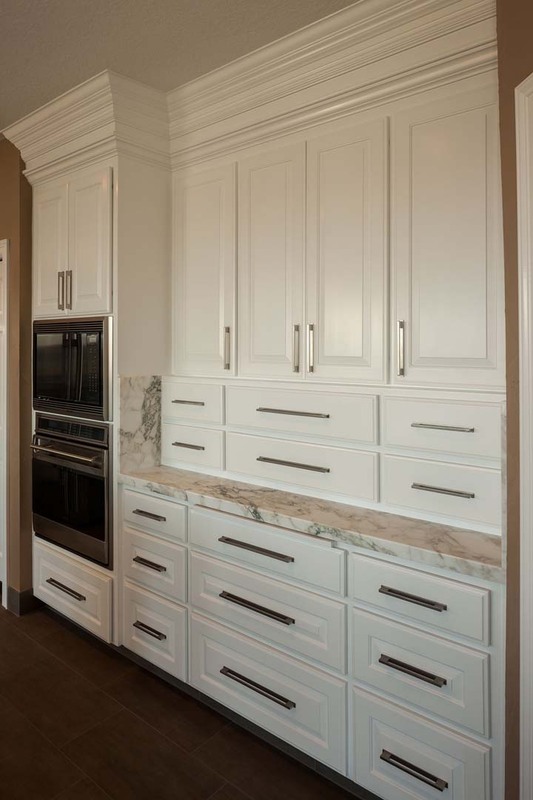 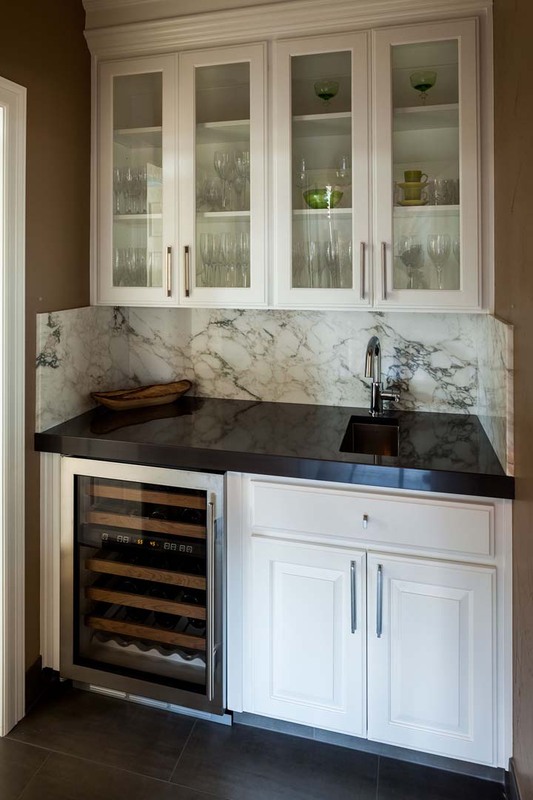 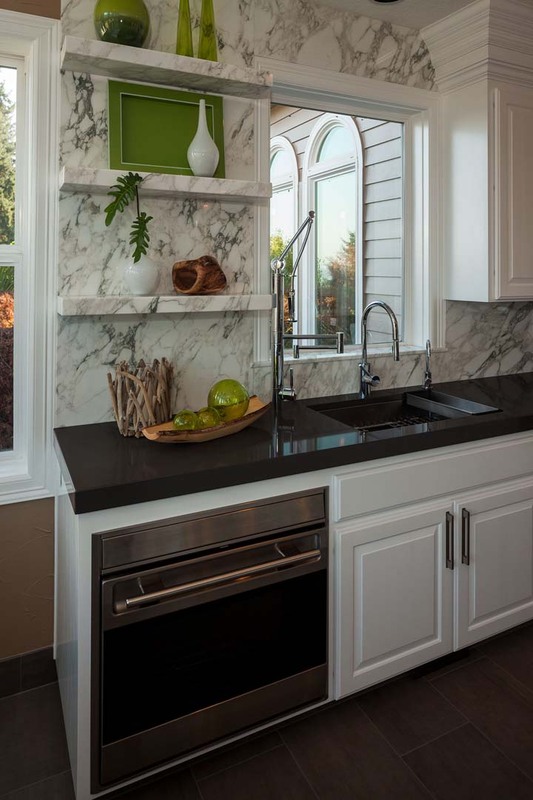 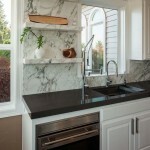 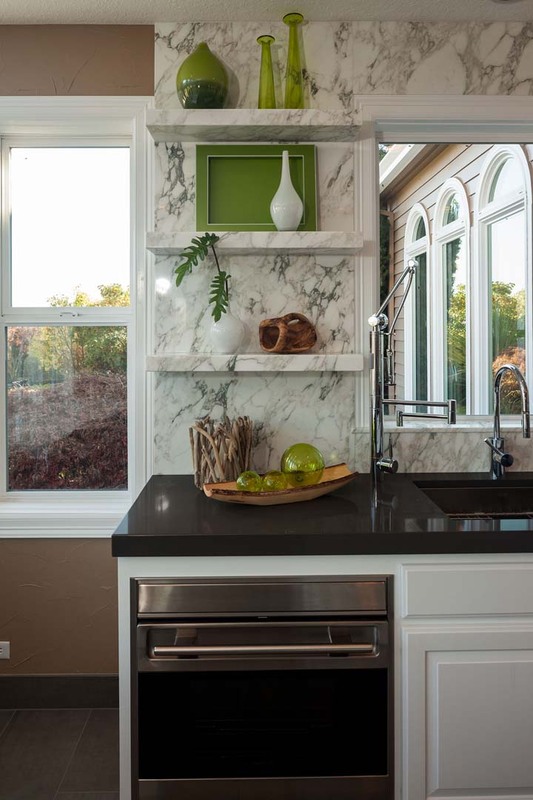 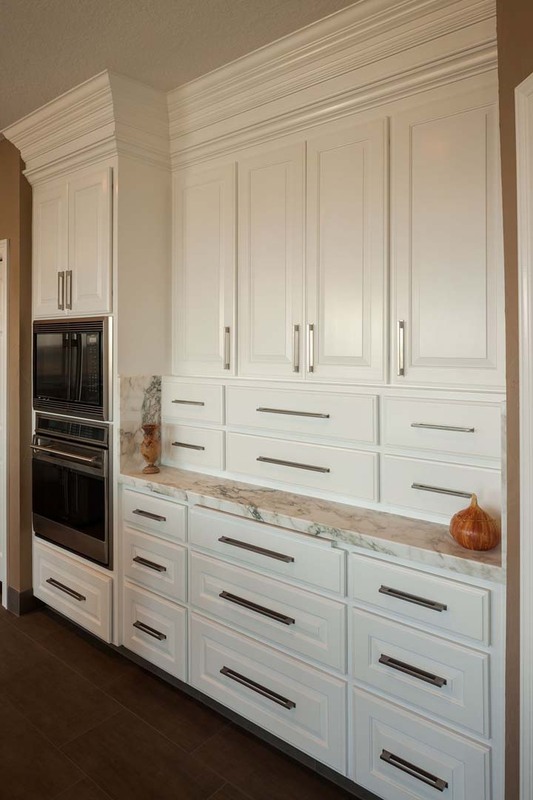 Full Height Backsplash, shelves, butlers pantry and custom table top – Calacutta San Tucci from Natural Stone Designs Inventory. 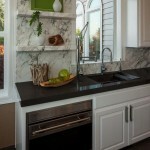 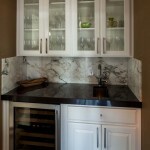 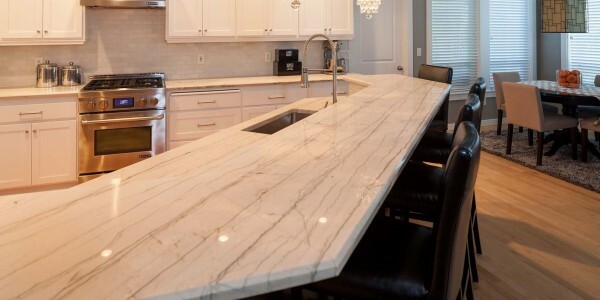 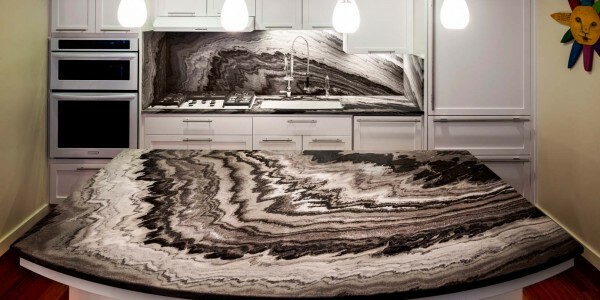 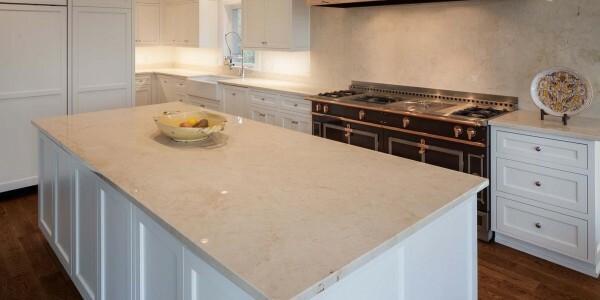 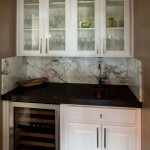 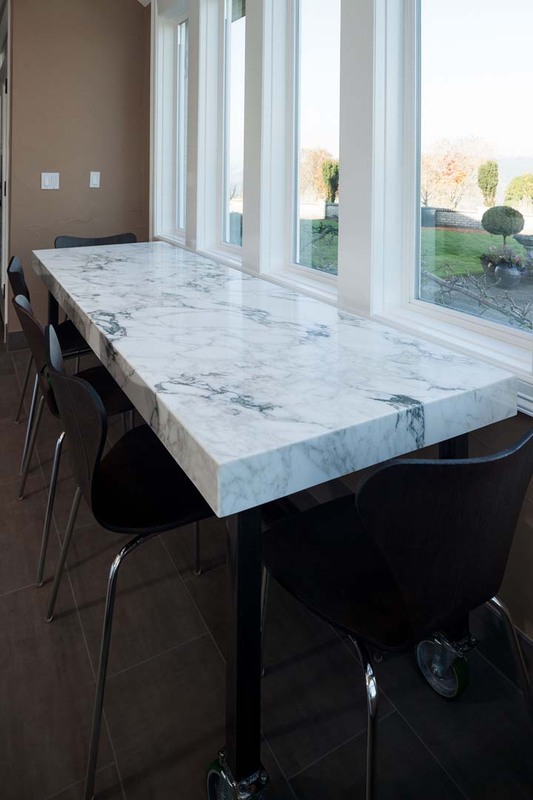 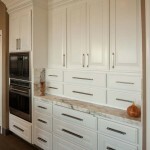 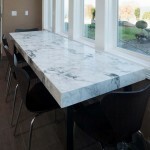 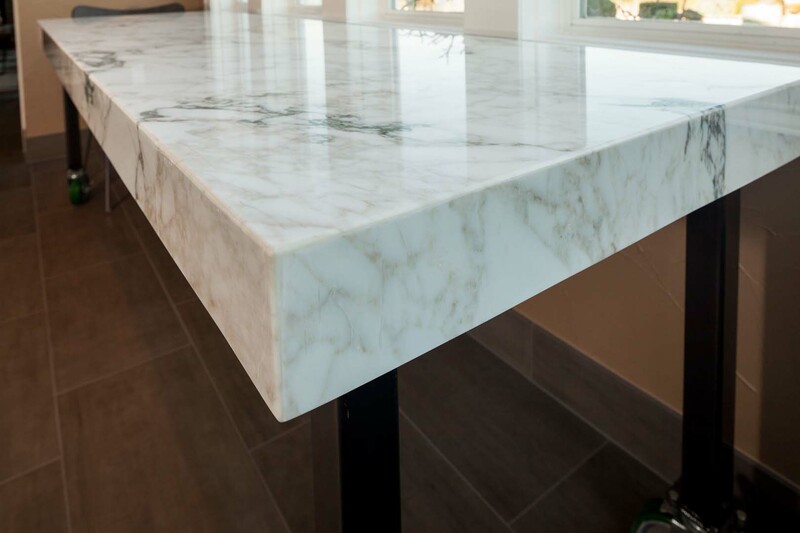 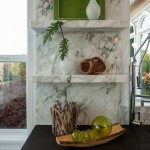 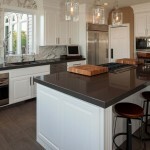 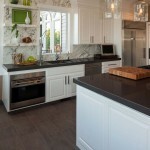 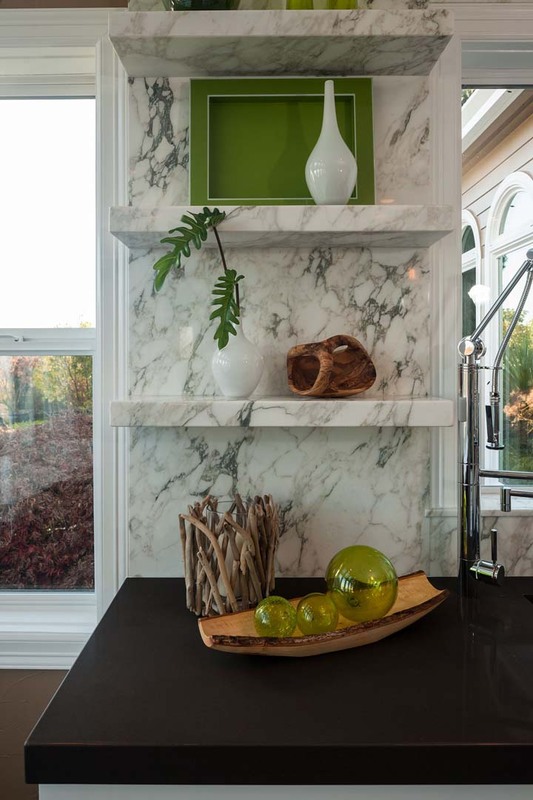 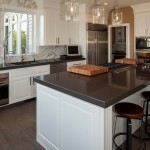 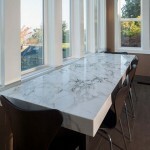 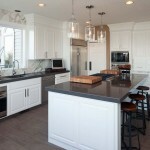 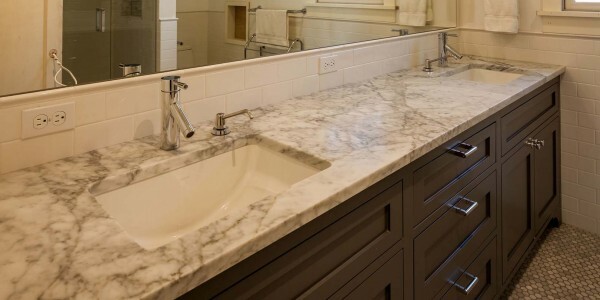 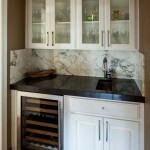 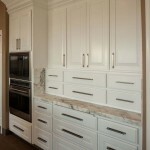 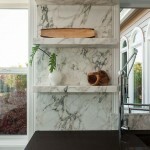 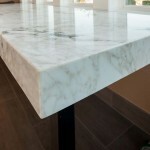 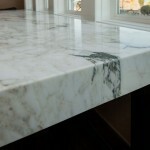 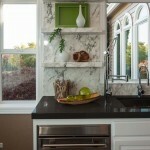 Mitered Laminated Edge Detail on countertops, shelves and table top, which give the stone a “thick slab” look. 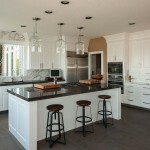 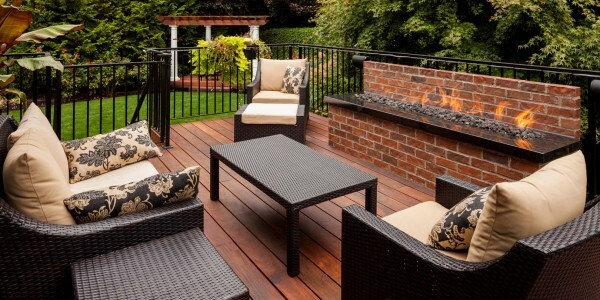 Beautiful remodel of traditional Pete’s Mountain home. 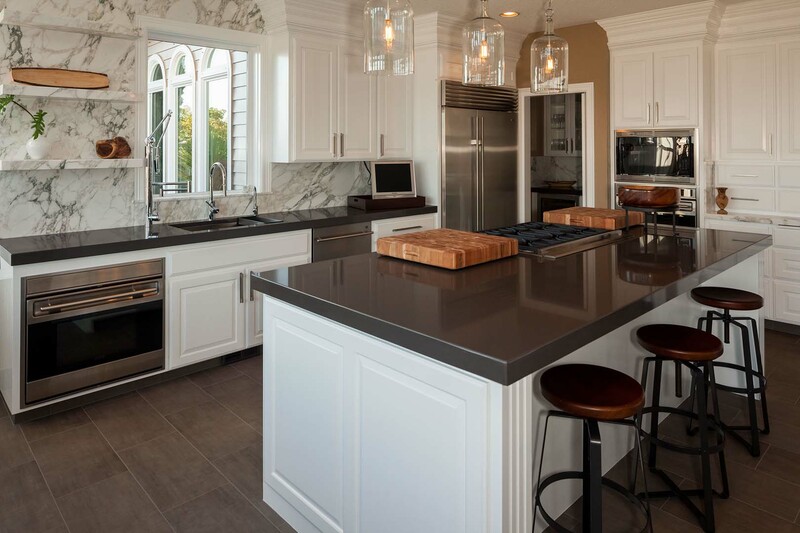 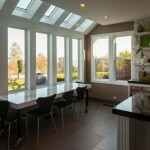 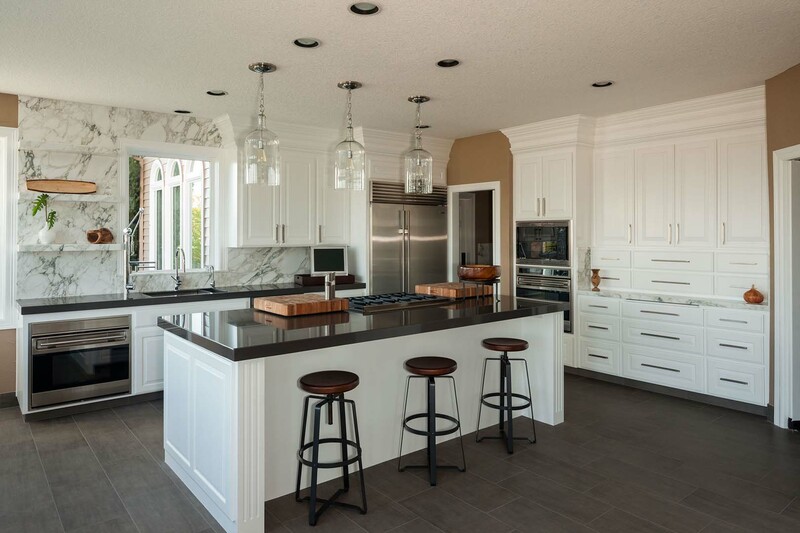 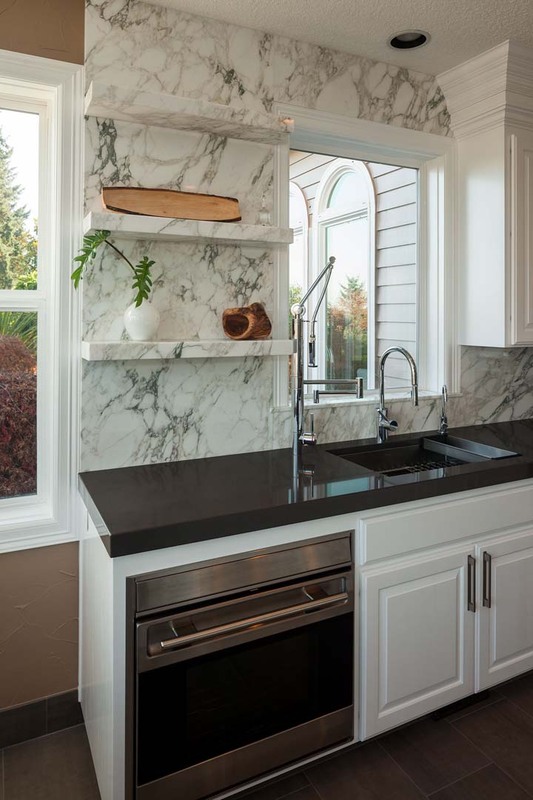 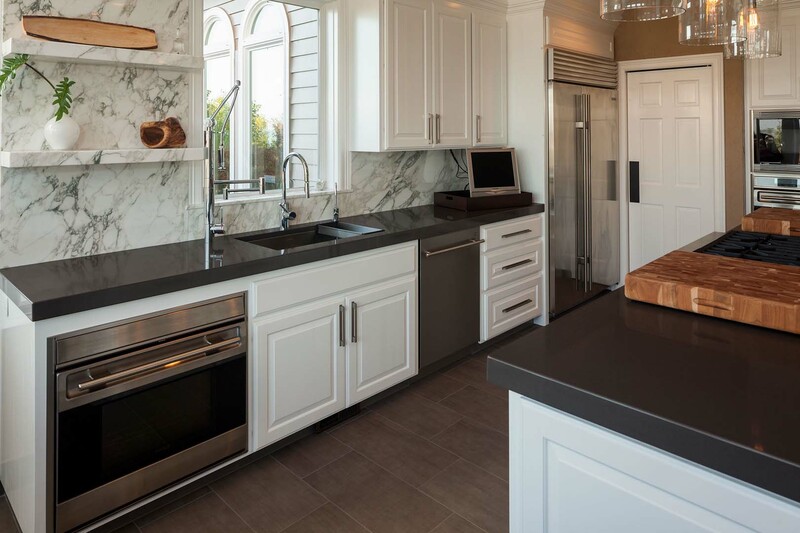 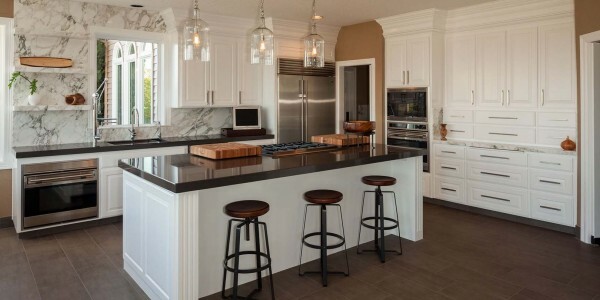 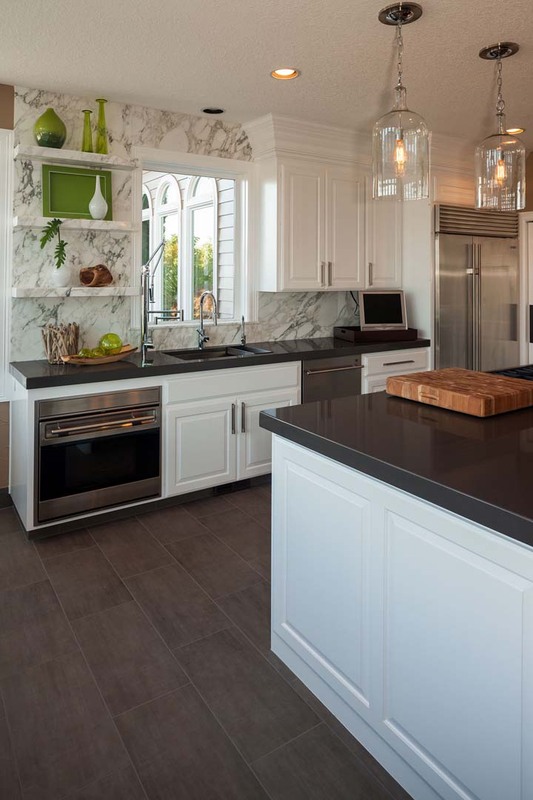 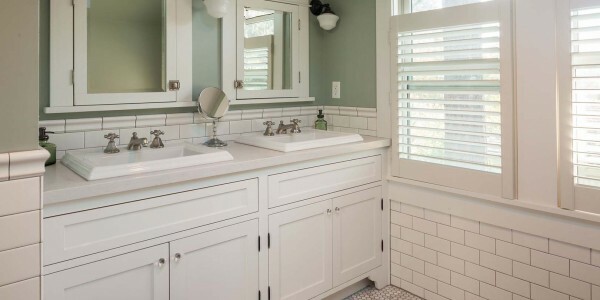 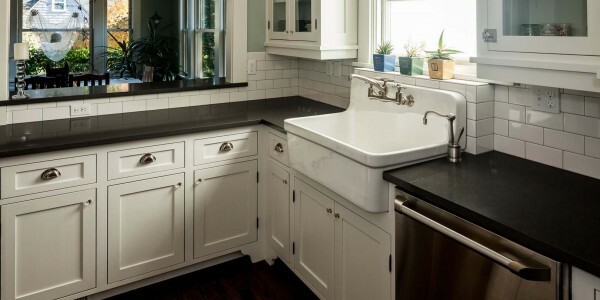 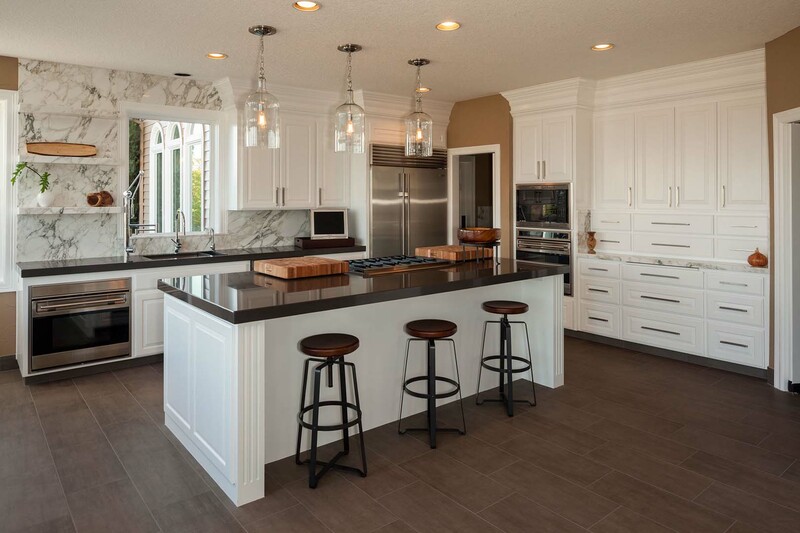 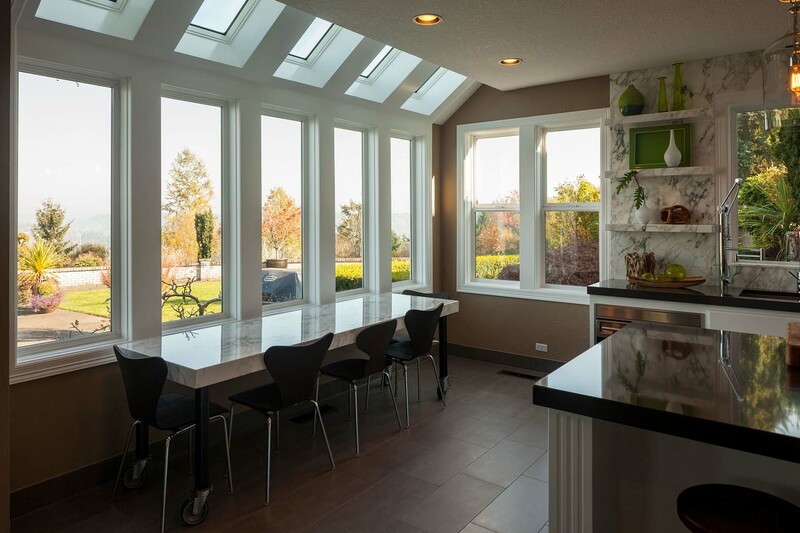 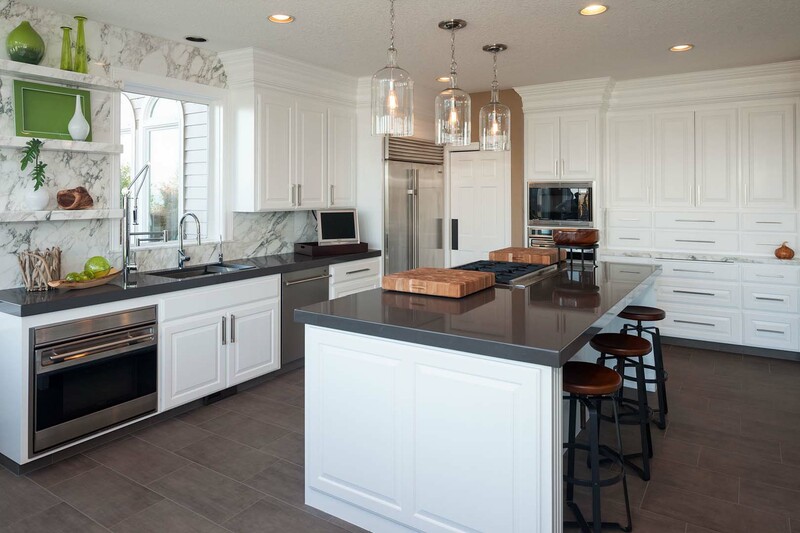 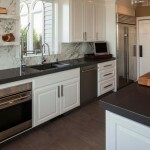 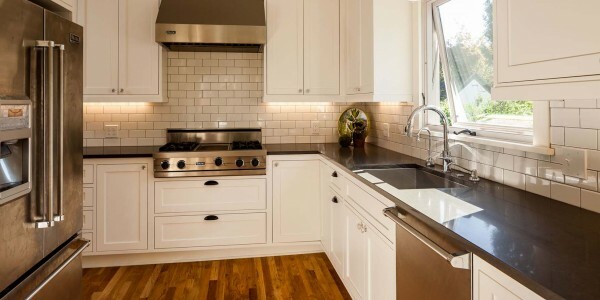 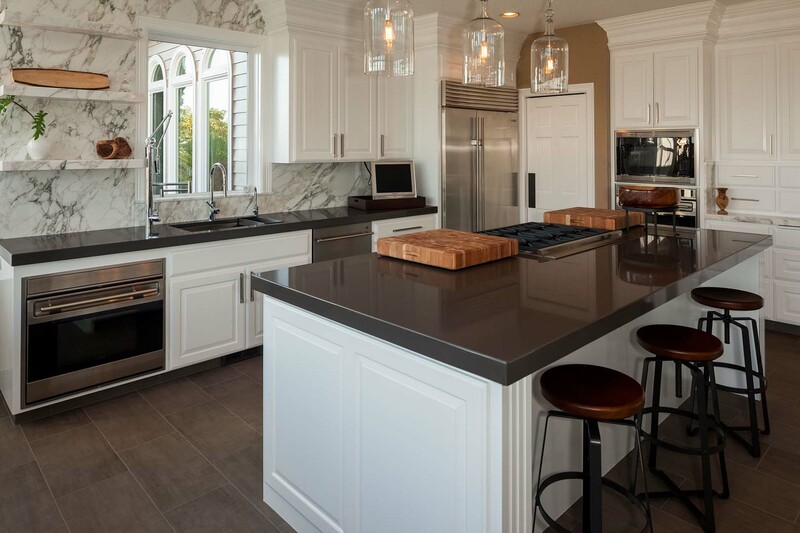 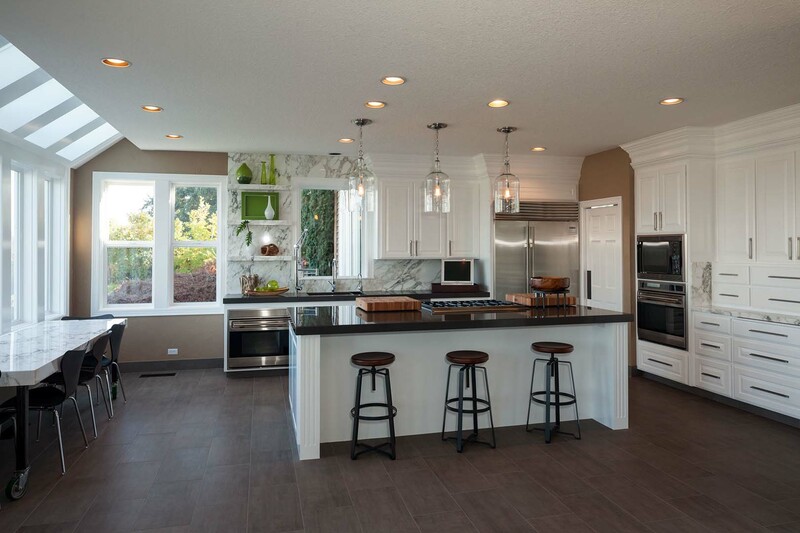 The owner wanted to update and “industrialize” her kitchen while keeping the traditional cabinets and updating and mixing them with new industrial features. 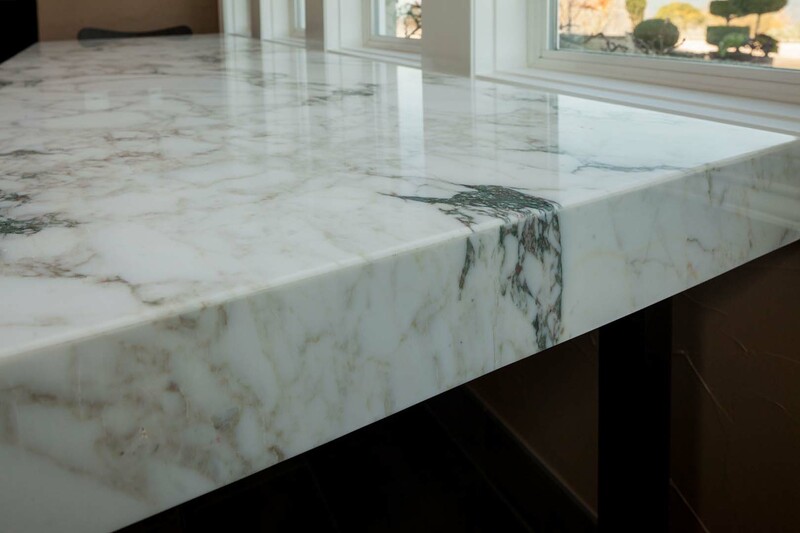 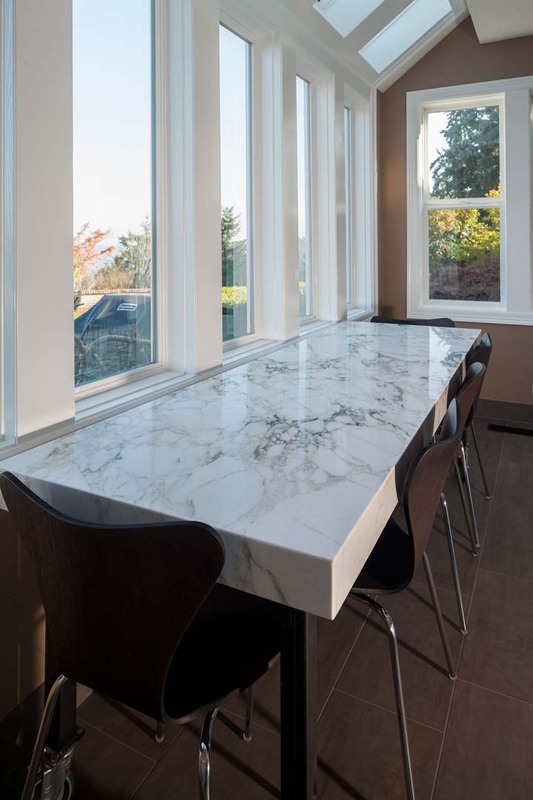 We paired low maintenance quartz countertops with dramatic Calacutta Marble on the back splash and table top around the kitchen and pantry.